Shirt Stay Plus ® Stirrups are designed to keep your shirt tucked in. Package includes two (2) individual elastic straps. 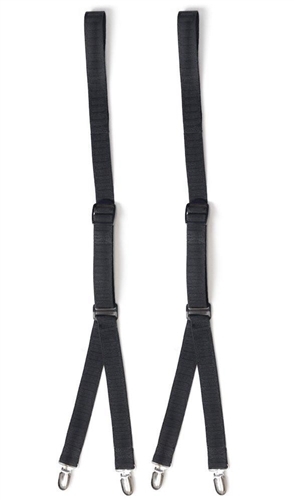 The straps are made of a durable elastic material that has been field tested to be long lasting and comfortable. Shirt Stay Plus ® Stirrups consist of a “Y” shaped strap with two metal clips that connect to your shirt and a single loop that’s place around your foot. 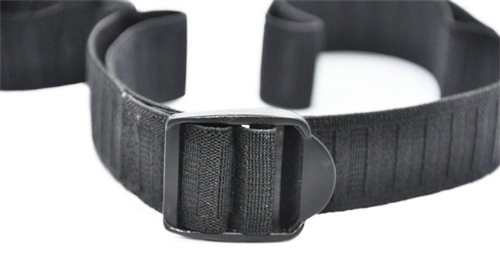 The metal clips have nylon teeth that firmly grip your shirt without any damage and will not slip off. 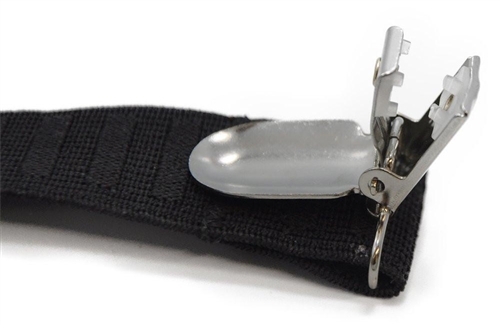 The adjustable buckle allows for a perfect fit and will not readjust during use.